With the sting of Summer fading the warmth of still days and falling leaves symbolise stripping yourself bare of the old awaiting the new; relying on your insightful intuition for the foresight of compassionate self-nourishment that builds strengths to nurture and sustain you through the bitter lifelessness of Winter’s chill and internal shadows; then gracefully you’ll unfold to greet the rejuvenating rays of spring awakenings, allowing you to blossom into beautiful layered petals of your flourishing renewal, of whom you wish and hope such tender nurturing enables you to be. What does Autumn mean to you? Linking up with the awesome Weekend Rewind crew Sonia’s blog (Life Love and Hiccups), Bron’s blog (Maxabella Loves), Sonia’s blog (Sonia Styling) or Kelly’s at A Life Less Frantic. Autumn is my favourite season! Cool, crisp mornings; clear, balmy, sunny days; and nights cool enough to snuggle under the doona….. but not cold enough for jumpers and tracky daks yet! Autumn is my 3rd favourite season. The weather is perfect, but I dislike the fact that it”s a sign that winter is coming. Sorry Autumn . Autumn is my favourite season too, but we don’t get a lot of change on the Gold Coast. 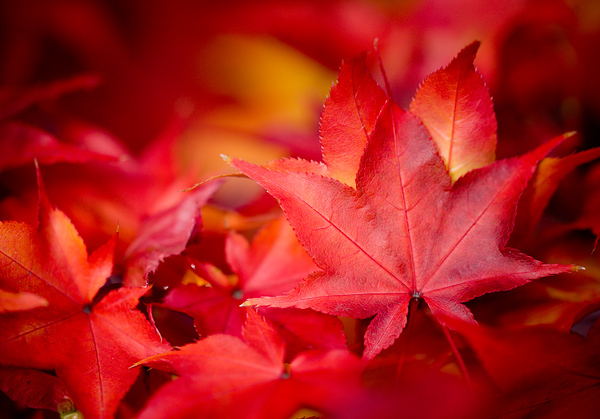 I have very fond memories of Fall from when we lived in Canada for a year – the changing leaves were so beautiful.